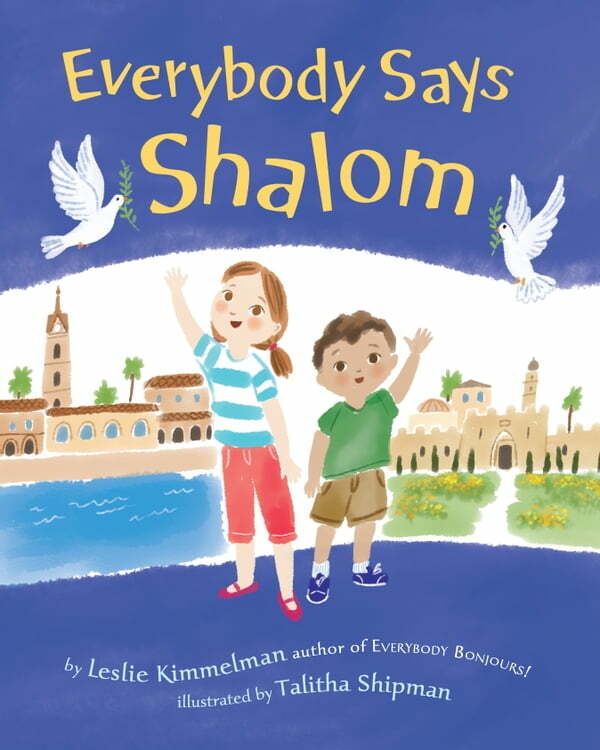 A spirited picture-book tour of Israel takes readers to the Old City of Jerusalem and modern Tel Aviv, the desert and the sea, Roman ruins, the Biblical Zoo, a kibbutz, and much more. Lively, rhyming text and vibrant, colorful illustrations offer young readers a trip through this old-new land of many contrasts, cultures, and customs. Readers can also look for a mischievous gecko that plays hide-and-seek in the scenes. The end pages include interesting historical information and other facts about the places visited. Perfect for reading aloud and ideal for any child interested in other countries and cultures—and for armchair travelers of any age!